Tip Top offers a complete range of linen hire and laundry services. 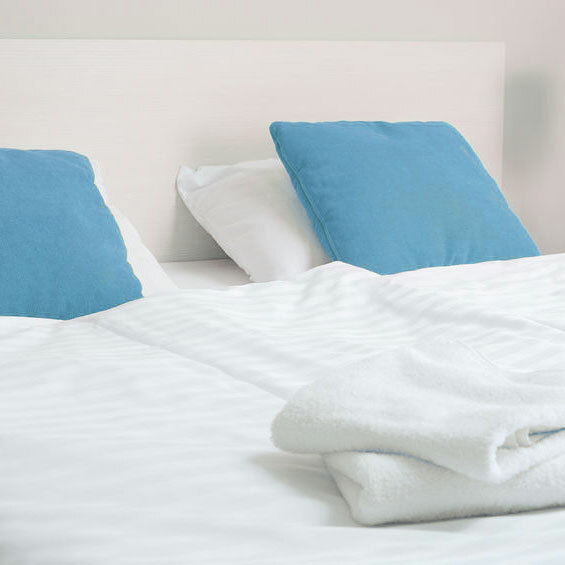 You can choose from a wide variety of table, kitchen, bedroom and bathroom linen, and we are happy to provide samples to help you select the right products for your business. 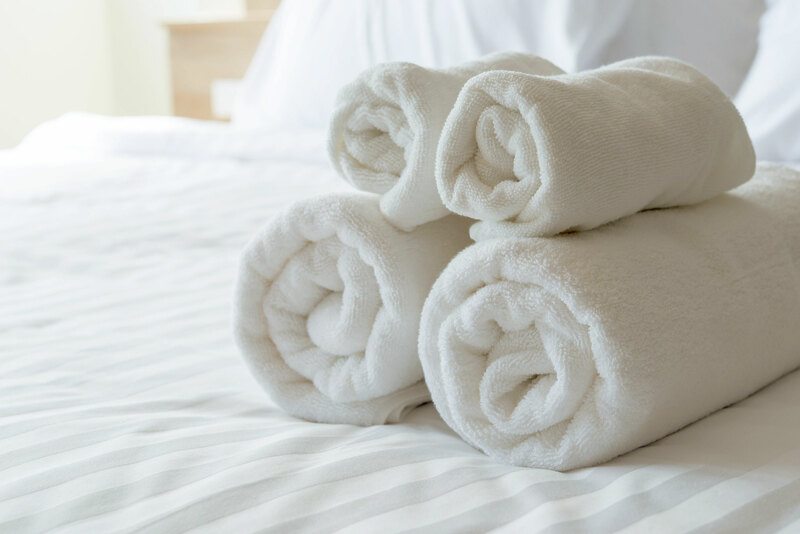 When you use our laundry service, your linen will be collected, checked for any damage and then laundered using the latest industry machinery through an efficient process overseen by our quality control process. Your linen will not be shared with any other customers. 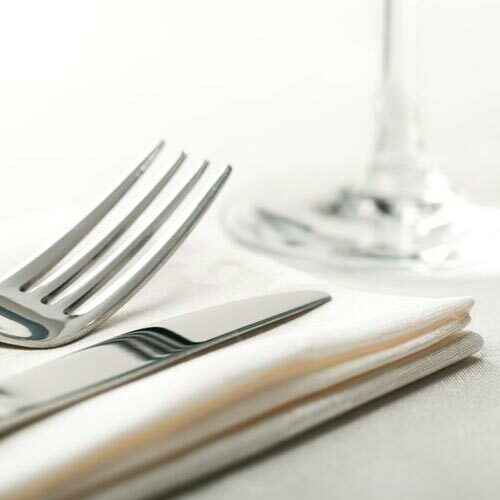 Alongside our substantial stocks of quality linen, we make every effort to supply any special items or sizes that you need, and have the flexibility to adapt to your changing requirements. Whether you need one-off hire or a new product item, we can help. 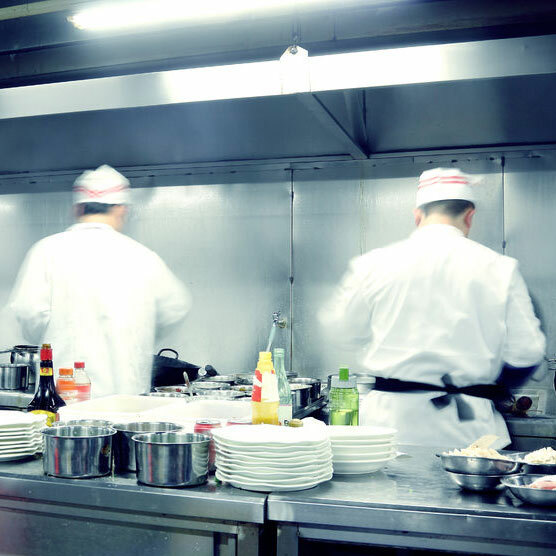 If you are just busier than normal, we can provide a same day service without any additional charge. There are no lengthy contracts or hidden costs at Tip Top. Just competitive prices, fast turnaround times and our commitment to giving you the best service possible.